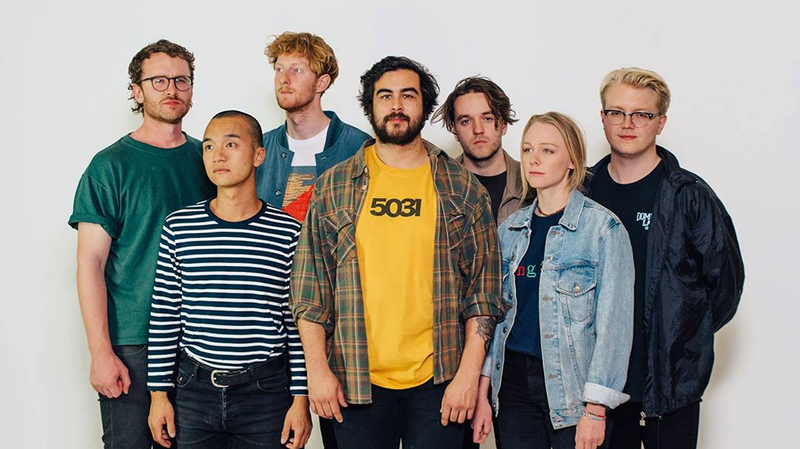 Straight outta the mean streets of Adelaide, West Thebarton have been teetering on the precipice of greatness for some time. In 2016, the band forged themselves into our consciousness with their self-titled EP, support slots with the likes of Bad//Dreems, Cloud Nothings and King Gizz, plus appearances at Bigsound and Groovin’ The Moo. West Thebarton will be bringing their gritty, soul-filled rock’n’roll party to Perth this weekend with shows at Badlands Bar, Friday, June 22 and Mojos Bar, Saturday, June 23. We’ve got double passes to each show to giveaway! To score yourself a double pass just email us here at win@xpressmag.com.au with WEST THEBARTON in the subject line, the night you wish to attend in the copy and tag the mate you want to take on the Facebook post. Don’t forget to like the X-Press Facebook page and sign up to the newsletter to be in the running! Competition closes Thursday, June 21 at 4pm. Please only enter if you can attend. You must be a Perth, WA resident and able to attend on the night you select.